Many annual technological events are conducted every year in Nepal which sees the attendance and participation of an immense population. 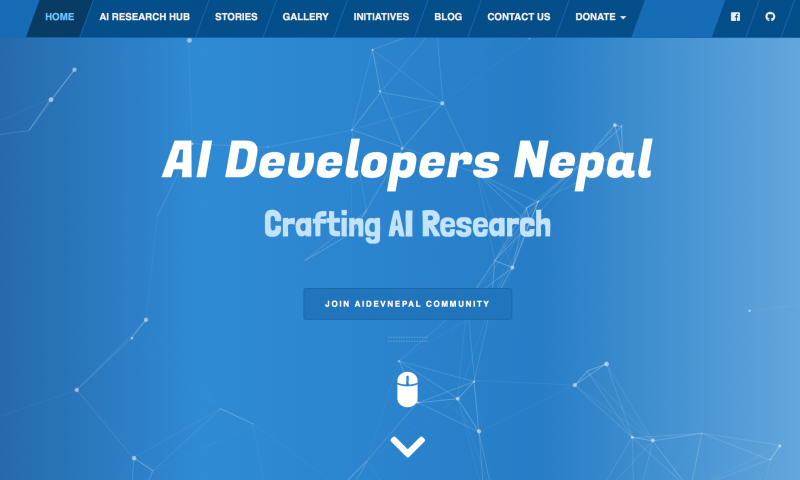 These events attract technology enthusiasts and professionals from all across Nepal as new products and services are showcased during the event. Some of these events also include tech conferences that introduce emerging concepts and provide great networking opportunities. To keep you updated, we have managed to collect top 7 tech events that are organized annually in Nepal. If you are a tech enthusiast, you shouldn’t miss them out! CAN Info-Tech is the largest annual tech festival in Nepal held by Computer Association of Nepal (CAN). This event has always been taking place at Bhrikuti Mandap, Exhibition Road, Kathmandu. It is known for its stalls and the enormous crowd of tech enthusiasts it draws every year. Being one of the most anticipated events, it features an exhibition of IT products and services related to mobile phones, ISPs, software and payment solutions and so on. CAN Info-Tech has always continued the trend of showcasing new products and services. Since CAN Info-Tech 2018, Startups have also gotten the opportunity to flaunt their concepts and promote their business as well. 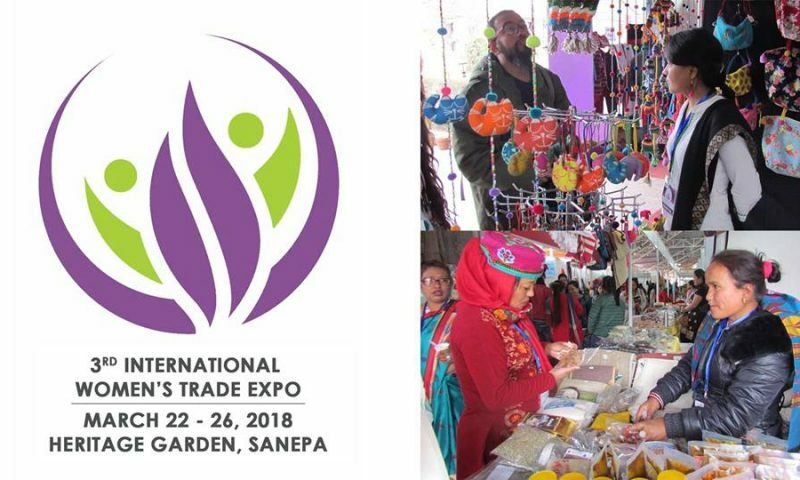 Overall, it is a platform for tech startups to get exposure, for exhibitors to showcase new products, and for the visitors to learn about the evolution of technological development in Nepal. 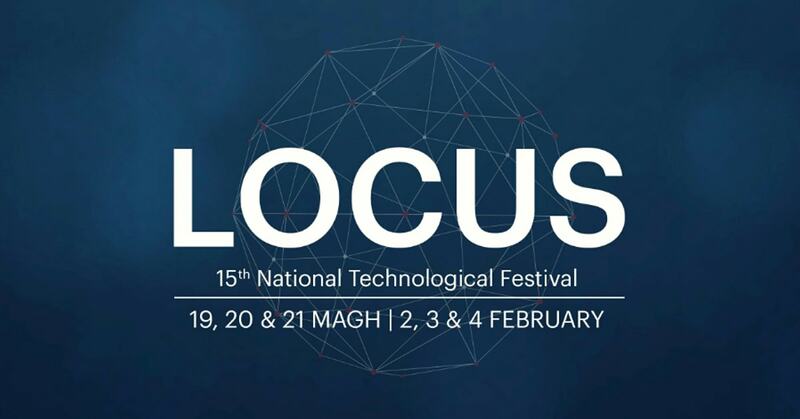 Locus is one of the most eminent technological events that is hosted every year by the engineering students of IOE Pulchowk Campus. Since its start in 2003, Locus has been taking place annually for 15 years. It is a three-day long exhibition with many pre-event and post-event competitions. This event is a platform for youths to showcase their talents on a technological field by demonstrating their skills on hardware and software as well as logical reasoning. It aspires to develop the creativity and innovation of young minds in Nepal. The main event is initiated with a couple of pre-event programs like Energy Hackathon, Tech Debates, Hack-a-week, Photography Competition and so on. These programs are followed by the main event that includes Yomari Code Camp, MATLAB Simulation Competition, Dronacharya and Robo Warz, to name a few. KU IT Meet is an event conducted by the student wing of the Department of Computer Science and Engineering, Kathmandu University. This event was first organized in 2006 and has been conducted annually since then. 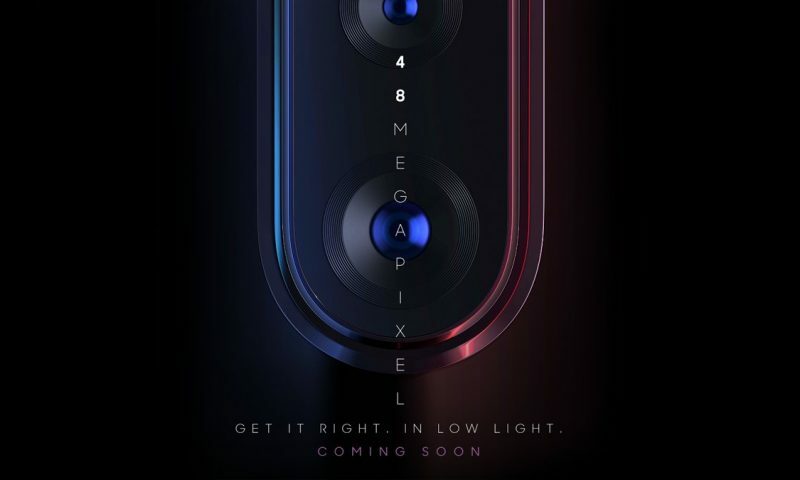 It has always been able to attract a large audience through different interesting, innovative and interactive events like Hardware Competition, Hackathon, Coding Competition, Gaming Competition and different power workshops. If you are into any of this, visiting this event is definitely recommended. IT4D conference is one of the biggest conferences that is held in Nepal. Organized annually by Deerwalk Institute of Technology, this event is more like a conference where many researchers, practitioners, policymakers, and development workers share their articles, concepts, and experience related to IT field. Moreover, the conference is also open to students who are interested in making a career in IT. Unlike other technological events on this list, IT4D aims to find different ways to make a quantum jump in economic development by investing in the unprecedented opportunities through the sustainable and strategic use of IT. With the unveiling of new themes like e-learning for development, IT4D aims to serve as a platform for sharing experiences, knowledge, and insights about how IT is necessary for proper development. So, mark your calendars and attend the annual IT4D conference to see it for yourself. There’s a registration fee involved in order to attend the conference. Yantra is the one and only annual technological event that focuses on the evolution and development of robotics and artificial intelligence in Nepal. Initiated by Robotics Association of Nepal (RAN) as a national robotics competition, this event has been organized for the last 4 years. However, RAN has recently opened it as a platform for collaboration among various artists and engineers to showcase their talents. The main event of Yantra is the national robotics competition itself. 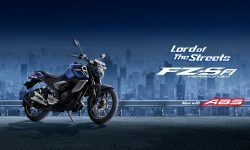 Likewise, there are also some other important events like Yantra Racer, Yantra Akhada, Yantra National League, Art and Tech Exhibition, Yantra Learning and so on. WordCamp Kathmandu is one of the most anticipated and awaited annual events in Nepal hosted by WordPress Nepal. Since it’s debut in 2016, it has been held annually as a locally-organized community conference that hauls WordPress community members at a common place. Everyone from casual users to core developers participate in this event. It provides a great chance to share insights and experiences, conduct business and make connections and most importantly, talk about WordPress. Many national and International bloggers and developers share their techniques on plugin and theme development on WordPress. This event actually assembles all of the WordPress community together in order to allow people from all walks of life to attend, meet, share, and learn. Open Data Day is also an event that takes place once in a year which brings together different organizations and citizens based on shared enthusiasm on the liberation of data. The main objective of this event is to lay a solid foundation for Open Data-driven transparent, accountable and engaged systems in Nepal. The main awe of this event is the Open Data Hackathon where techies collectively develop applications, visualizations, and tools. Other events include showcase, thematic presentation, panel discussion, and open data lightning talk. What are the tech events that you love to attend every year? Let us know in the comments below! Top 7 Food Tech Startups in Nepal That You Should Check Out Today!